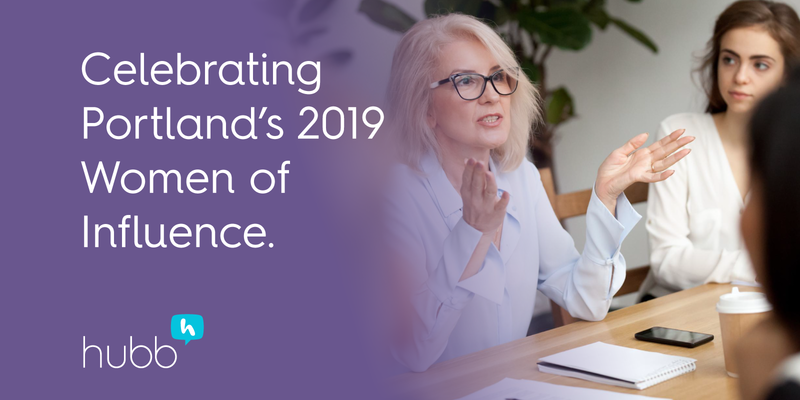 I’m honored to have been selected for the 2019 class of the Women of Influence. This award is presented by the Portland Business Journal and recognizes the achievements of our local female leaders. I’m grateful to join such a fantastic list of accomplished and dedicated women this year such as Emma Mcilory from Wildfang, in addition to other women leaders who have influenced my journey as a female entrepreneur including Juile Harrelson – Cascade Angels (2014), Monica Enand – Zapproved (2016), Diane Fraiman – Voyager Capital (2017) and Robin Klemm – XXcelerate Fund (2017).